Bath Products : Welcome to Sheepish Distribution!, All Natural Care Products! 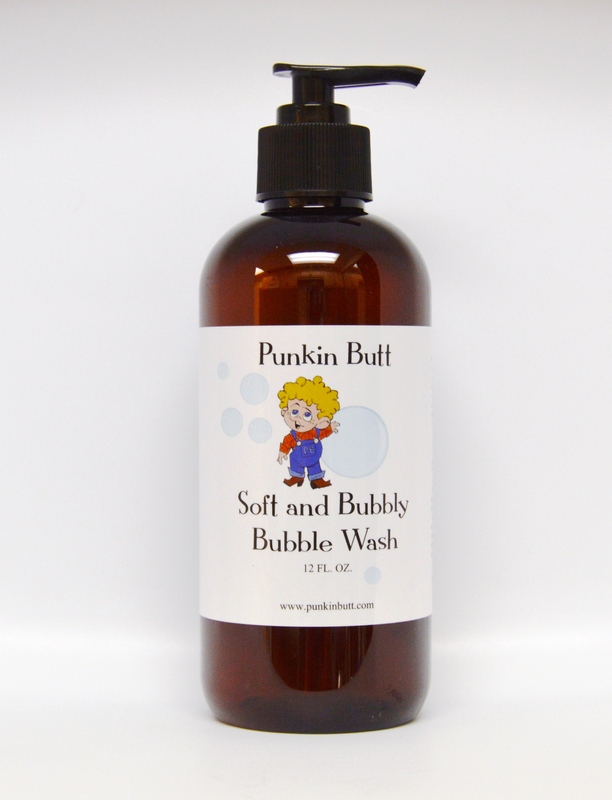 This moisturizing soap has fluffy bubbles and a soft feel. Made with cocoa butter and shea butter, it has a luxurious and soothing feel to the skin with no drying and designed to be gentle on your baby's skin. 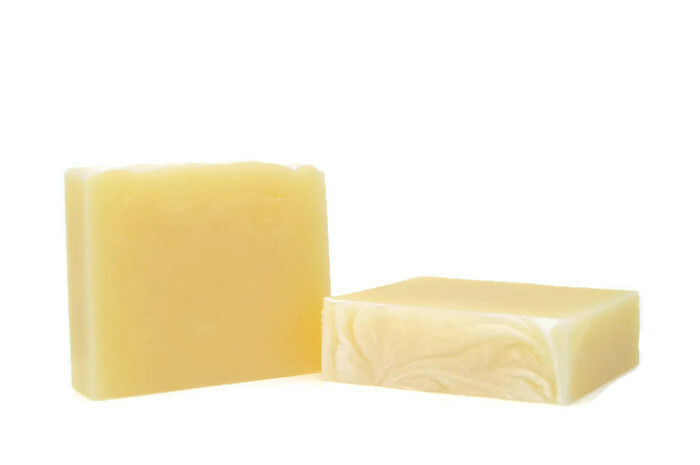 We've added absolutely no colorants or fragrances to this soap to ensure it's completely natural and gentle. Each bar is labeled at 4 oz, but they typically average about 4.5 oz. 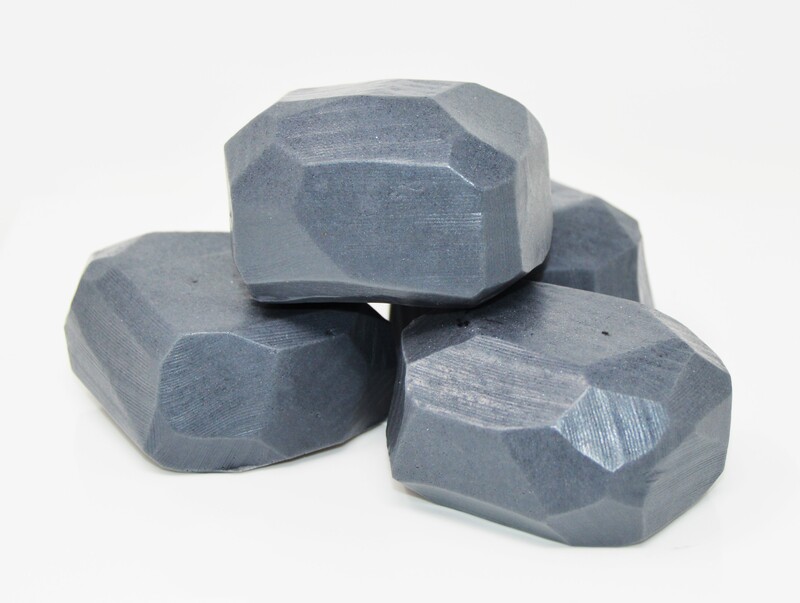 You will never receive a bar that weighs less than 4 oz. 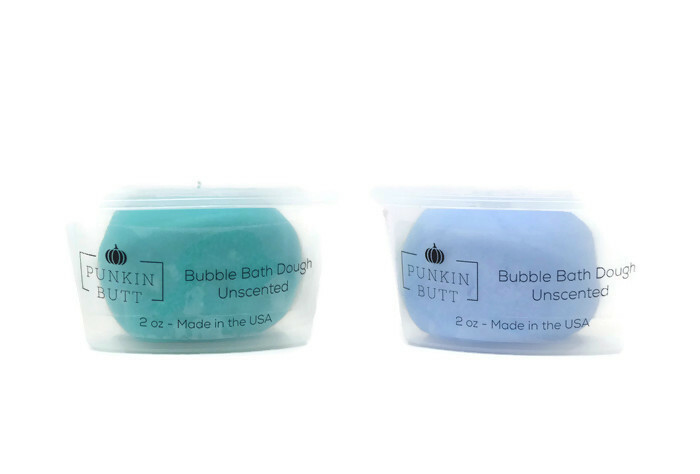 Our Bubble Dough available in your choice of colors and scents. Please contact us for options. These are 2 oz Cups and sold individually.